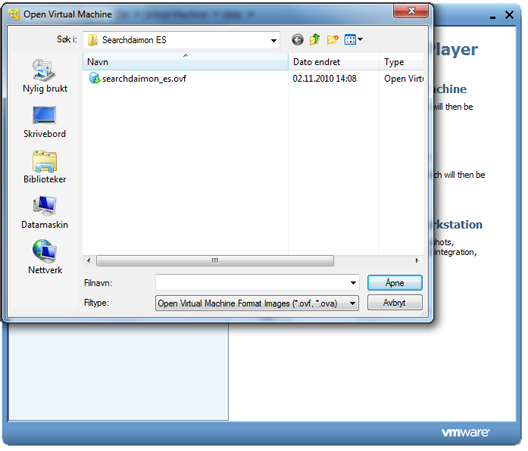 This is a guide to installing the free version of Searchdaimon ES on the free VMware® Player. Searchdaimon ES runs on a 64-bit operating system. To run 64-bit operating systems under VMware, a 64-bit cpu with virtualization enabled is required (Intel VT or AMD-V). 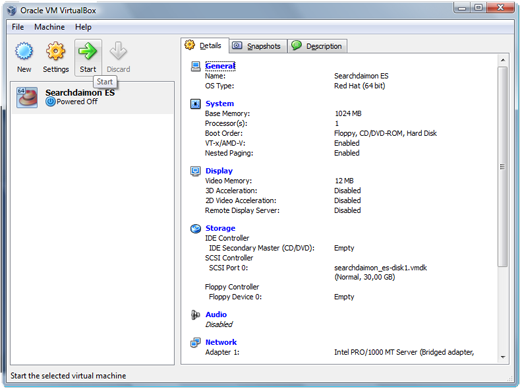 Some PC providers require you to enable virtualization in BIOS. Some older 64-bit processors doesn't support virtualization. 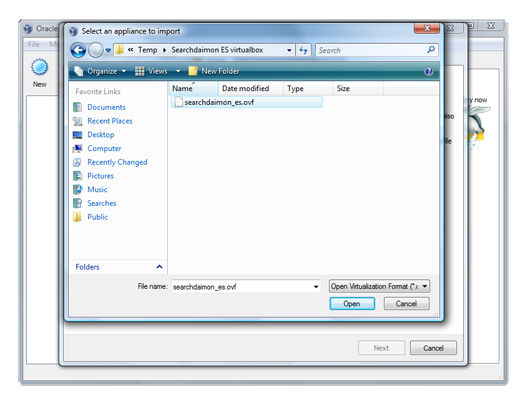 Download Searchdaimon_ES_wmvare.zip, and unpack. You will see the files searchdaimon_es.ovf, searchdaimon_es-disk1.vmdk and searchdaimon_es-disk2.vmdk in the same folder. 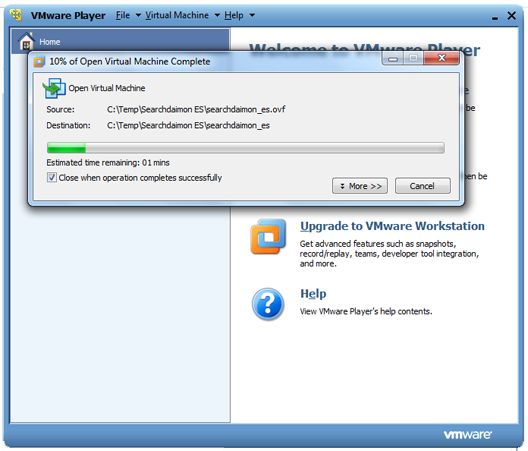 Open VMware Player and select open a Virtual Machine. In the dialog box brows to the folder where you stored the .ovf and .vmdk files. 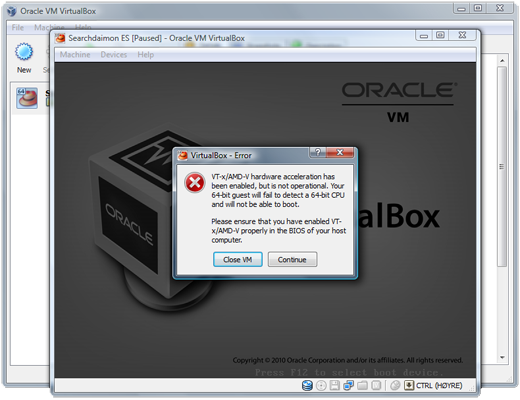 Select “Open Virtual Machine Format Images (*.ovf, *.ova)”. Open the .ovf file. 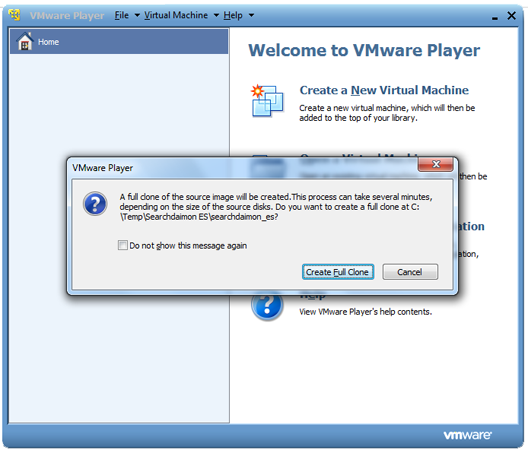 The VMware Player will start to import the virtual machine. Select the new Searchdaimon ES machine from the menu at the left. Click “Edit virtual machine settings”. 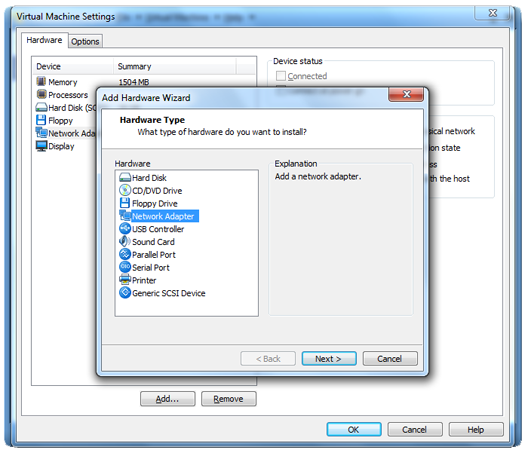 On the Hardware tab select the network adapter. Disable “Connect at power on”. The ES needs two network cards. 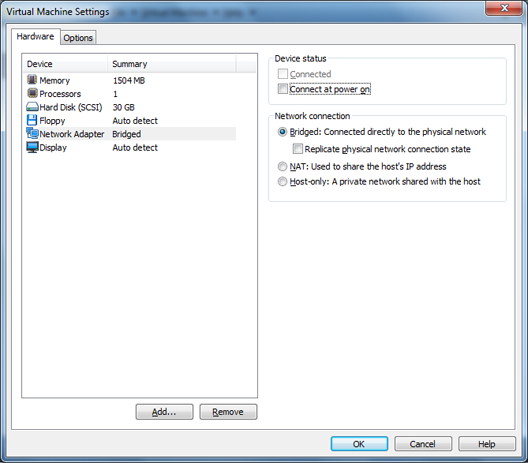 To add the second click the add button, and select “Network Adapter”. Select that the connection to be bridged. Also verify that the device status is set to ”Connect at power on”. Click finished to go back to the virtual machine settings. Optional: Select memory to edit the amount of ram the ES can use. 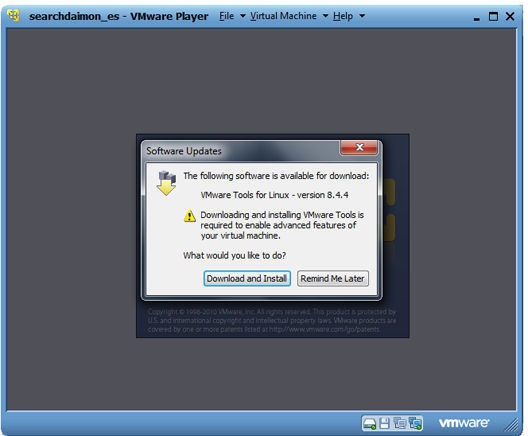 If you get an error message about updating VMware tools just click “Remind Me Later” for now. Next: setup and configuration of Searchdaimon ES. The ES needs two network cards. 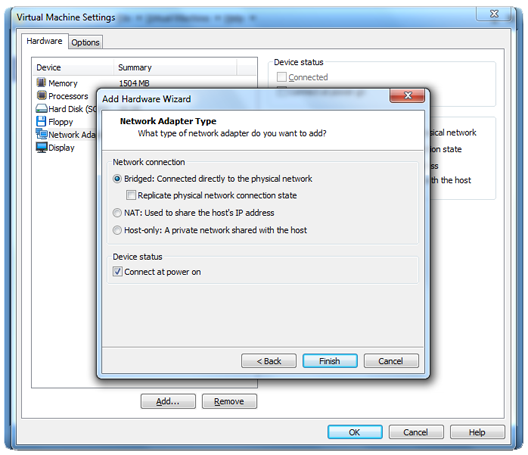 To add the second click the add button, and select “Network Adapter”. Then click next. 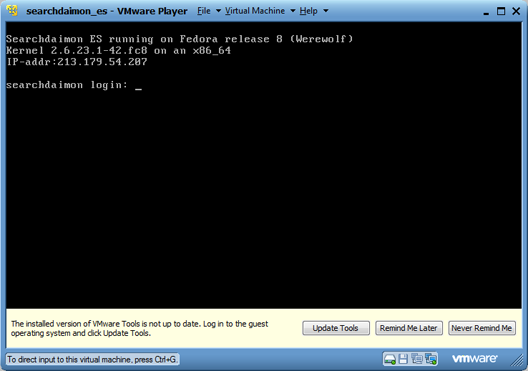 This is a guide to downloading and installing the free version of Searchdaimon ES on a VMware® ESX Server. There is also a video tutorial showing the complete installation process. 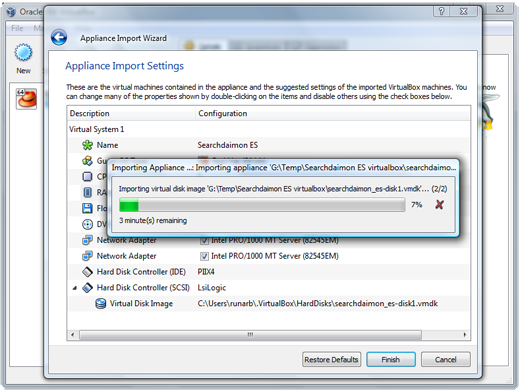 This version of Searchdaimon ES comes as a Virtual Appliance, and has been tested on VMware ESX Server. 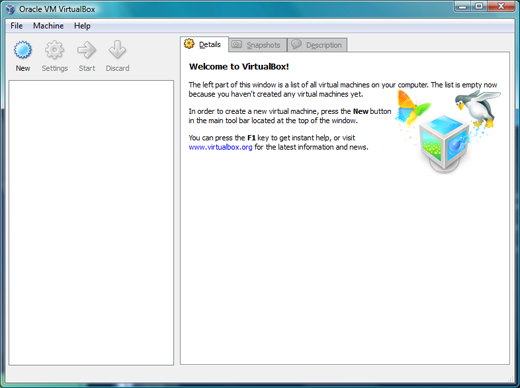 It may also work on other virtualization platforms supporting the Open Virtualization Format. 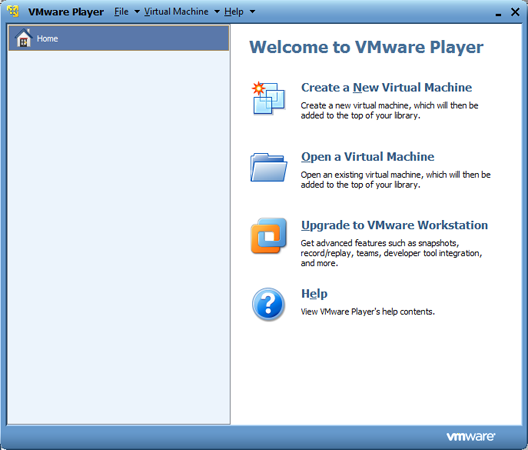 VMware ESX Server and VMware Infrastructure Client can be downloaded from www.vmware.com. 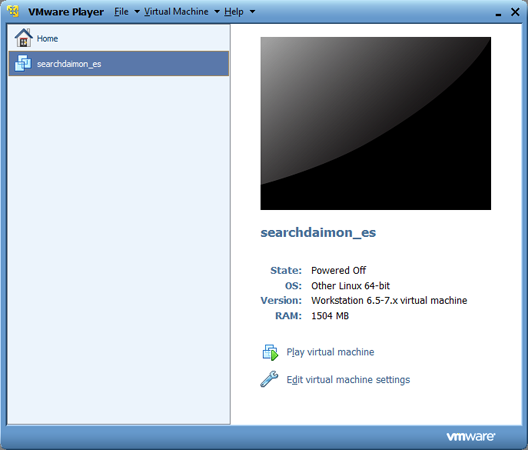 Select Searchdaimon ES, and select "Power on the virtual machine"
This is a guide to installing the free version of Searchdaimon ES on the free Oracle VirtualBox® . Should run on most operating system and cpu platforms. Both 32 and 64 bit versions of Windows, OS X, Linux and Solaris is supported. Searchdaimon ES is a 64-bit system. 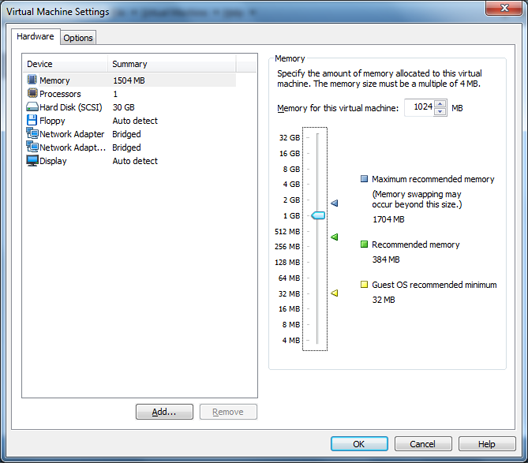 If you have a 64-bit cpu you most enable virtualization (Intel VT or AMD-V). Most PC providers require you to enable virtualization in BIOS. Some older 64-bit processors doesn't support virtualization. If you have a 32-bit cpu you can skip this. Download Searchdaimon_ES_vbox.zip, and unpack. You will see the files searchdaimon_es.ovf, searchdaimon_es-disk1.vmdk and searchdaimon_es-disk2.vmdk in the same folder. 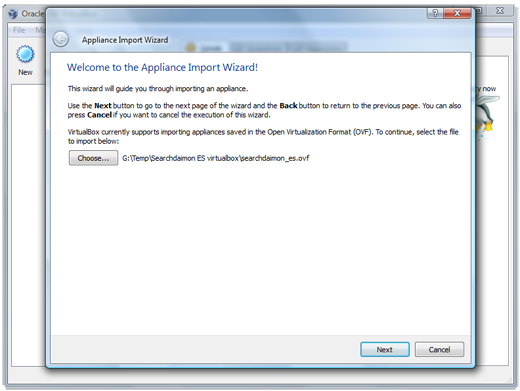 Open VirtualBox and select Import Appliance from the Files menu. Click on the Choose button and use the dialog box to brows to the folder where you stored the searchdaimon_es.ovf and searchdaimon_es-disk1.vmdk files. Open the searchdaimon_es.ovf file. Optional: Select RAM to edit the amount of ram the ES can use. 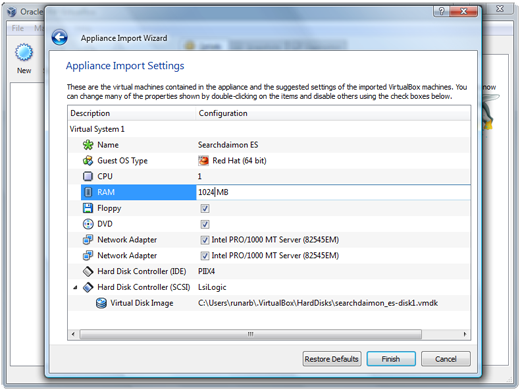 VirtualBox will start to import the virtual appliance. Select Searchdaimon ES and start it.. Optional:If you get an error about Auto capture read it and click ok. 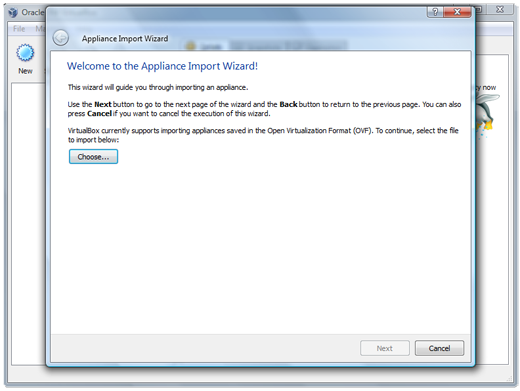 Select Import Appliance from the Files menu. Use the dialog box to brows to the folder where you stored the searchdaimon_es.ovf and searchdaimon_es-disk1.vmdk files. Open the searchdaimon_es.ovf files. Select Searchdaimon ES and start it. Optional: If you get an error about Auto capture read it and click ok. 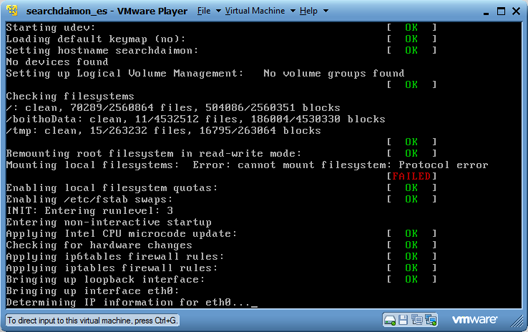 Optional: If you get an error about VT-x/AMD-V you must enable virtualization in your BIOS. 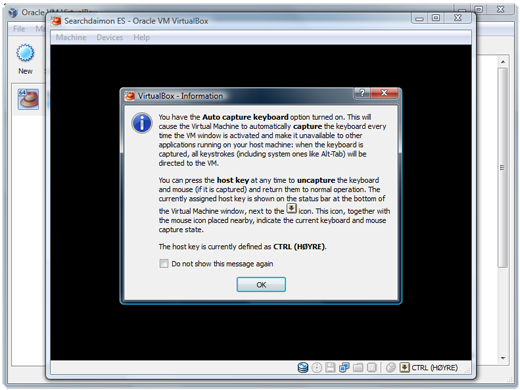 You can easily install the ES on KVM by doing a general installation with Kickstart as described in the kickstart installation wikipage under general installation. 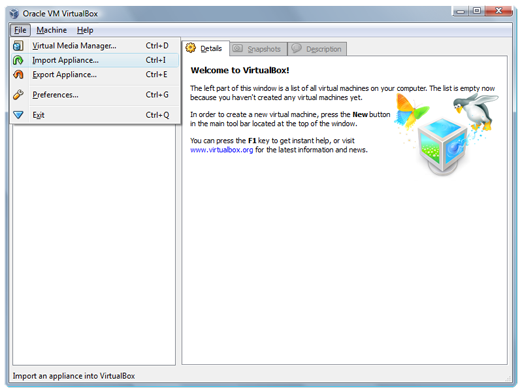 You may also consider installing Virtio to enable full virtualization. Virtio will improve disk and network performers with at list 20%.